We supply high quality Mr Bean Coffee Vending Machines for your business or workplace. 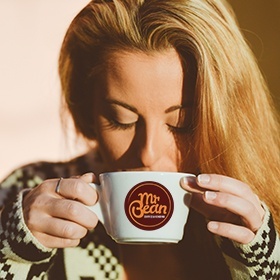 Our Mr Bean Coffee Vending Machines are ideal for staff or customer using Premium Pre-Mix Coffee. A range of 7 flavours are available; Black, White, Cappuccino, Latte, Hot Chocolate, Brazil, French.